" These are an excellent addition to any mask that rests on your forehead. Relieves pressure marks and makes the mask more comfortable. Would highly recommend. " " This is a good product to keep the lines from forming on the forehead from the head gear. I had that problem and now I do not. 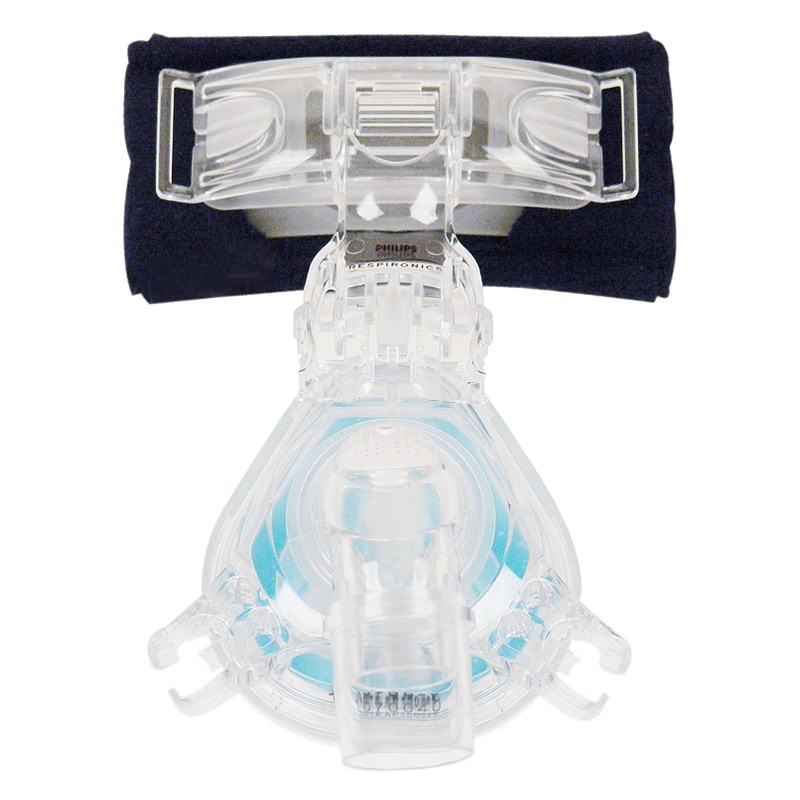 Very comfortable "
Pad A Cheek Forehead Pads reduce irritation and red marks that may be caused by the forehead piece of a CPAP mask and headgear buckles. This is a set of two Pad A Cheek Pads. Manufactured by Pad A Cheek. 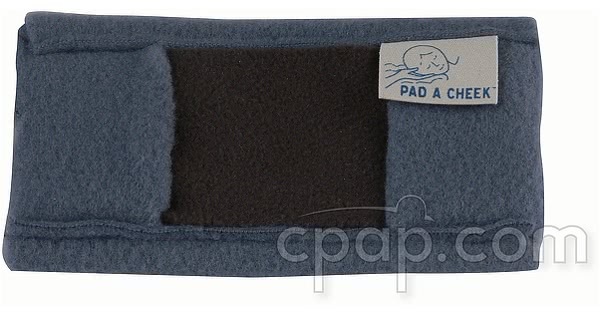 Pad A Cheek Forehead or Buckle Pads are made from two layers of soft, breathable polyester micro fleece. Each pad easily slides into place over the mask's forehead piece. 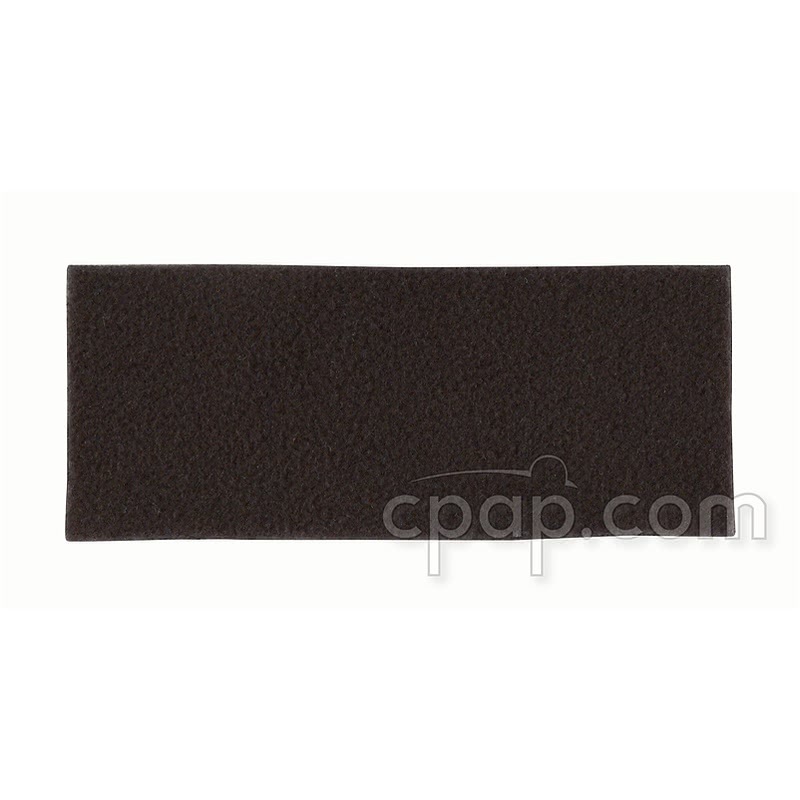 In addition to cushioning the forehead support, the Pad A Cheek Pad can be used to cushion contact with headgear buckles. The pads are approximately 4" long and 2" wide. 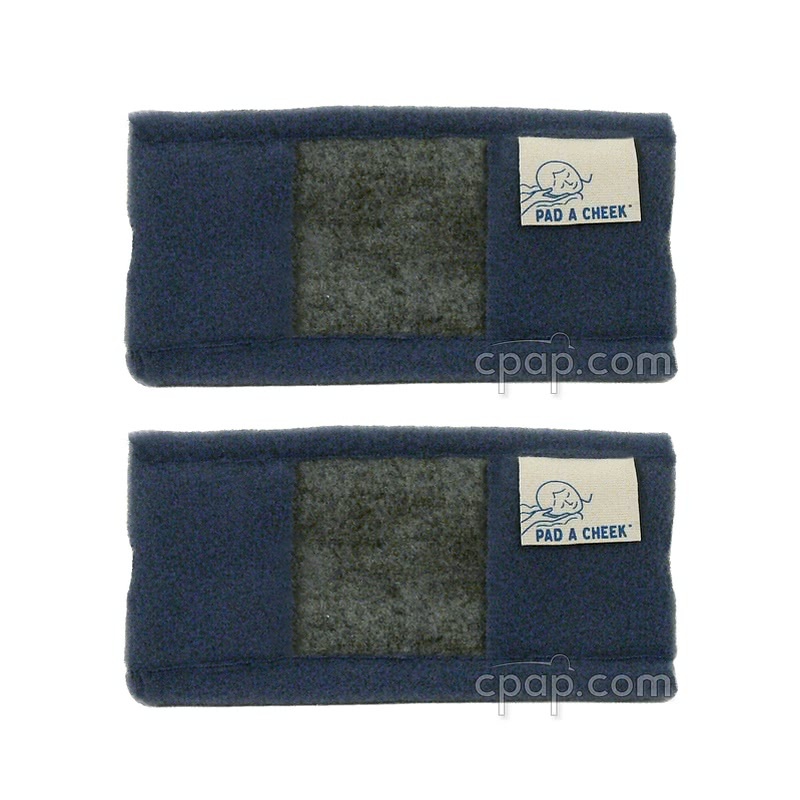 Two forehead pads are included in a package as well as one denser micro-fiber insert which can be added for extra padding. The dense pad may be either blue or black. Style B is made to fit most masks. To install a Pad A Cheek Forehead Pad on your mask, slide the opening on one end of the Pad A Cheek over the end of the forehead support on the mask. Repeat the same procedure for the other side of the forehead piece. Please note: The additional pad may be colored blue or black. The function is not impacted by the color of the pad.